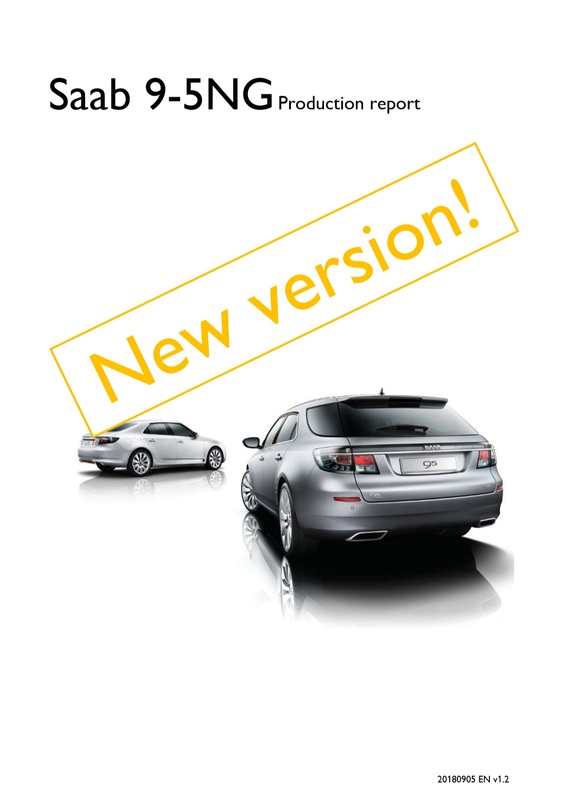 The second version of the Saab 9-5NG Production Report is out! Almost exactly one year ago, the first public version of the Saab 9-5NG Production Report was released, sparking enormous intrest from Saab fans all around the world. Today, on “9/5 day”, we’re launching the next version with new images and many new details, including information about major options, production numbers by market, engine options and more! We also included some corrections based on the feedback we received, so keep this coming! The first Saab 9-5NG production report, released! Arguably one of the most beautiful Saab models ever made, the Saab 9-5 “New Generation” was introduced at the Frankfurt Auto Show in September 2009 and during the two eventful years that followed, a total of 11,320 production 9-5s rolled off the assembly lines in Trollhättan, Sweden. The interest for the 9-5NG has been growing steadily since and the cars are now rapidly becoming collector’s items. 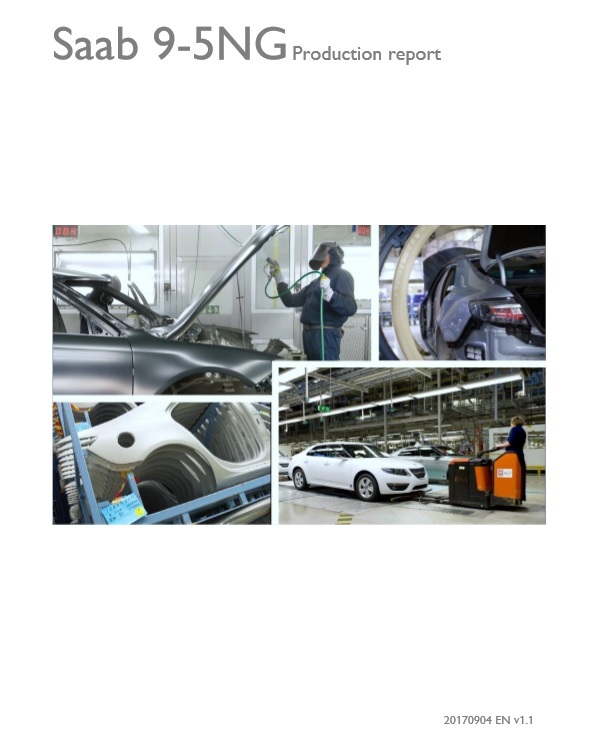 With the increasing popularity, the demand for detailed production data has also grown, but the demise of Saab Automobile AB unfortunately made access to reliable information quite difficult.